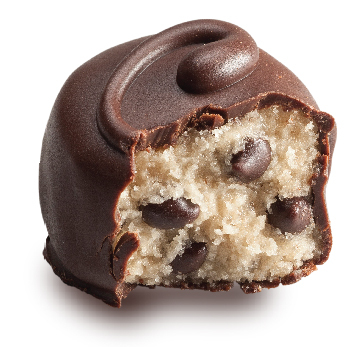 Rich, dairy-free chocolate chip morsels swimming in vegan cookie dough, enrobed in decadent chocolate. Our most popular Do bite and soon to be your favorite! By adding a dash of cinnamon and a little bit of love, we took our vegan cookie dough to a whole new level. Soft and chewy on the inside, these chocolate covered treats don't need to be baked to be enjoyed. Our nut-free, sunflower butter is the secret to these delicious bites. 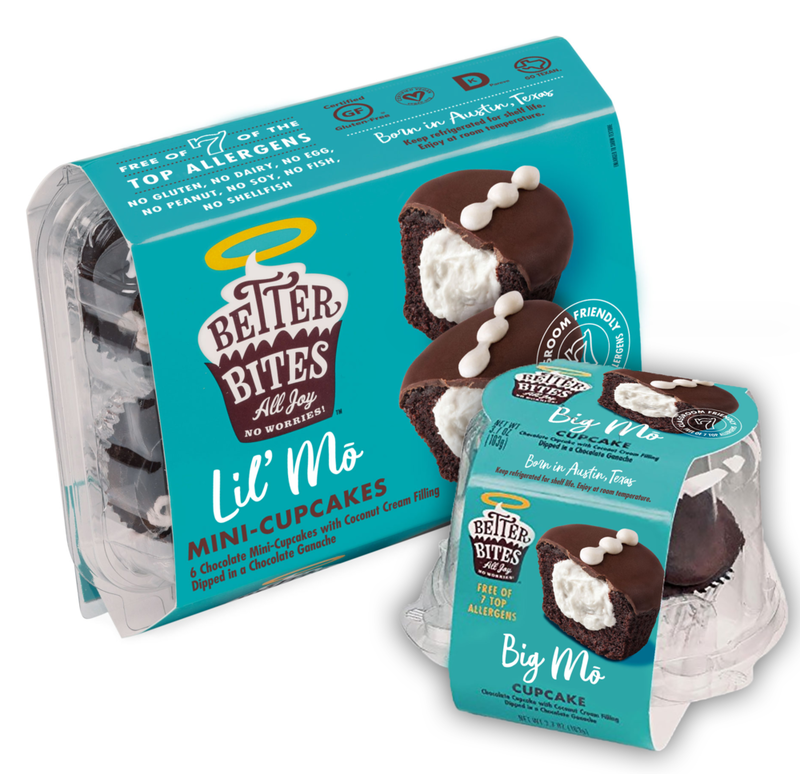 Rediscover the simple pleasure of a better bite with these Sun Better Bites.